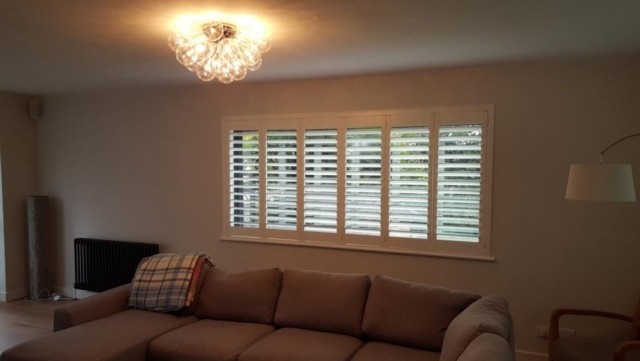 This project was under taken for a customer completing a full house remodel. 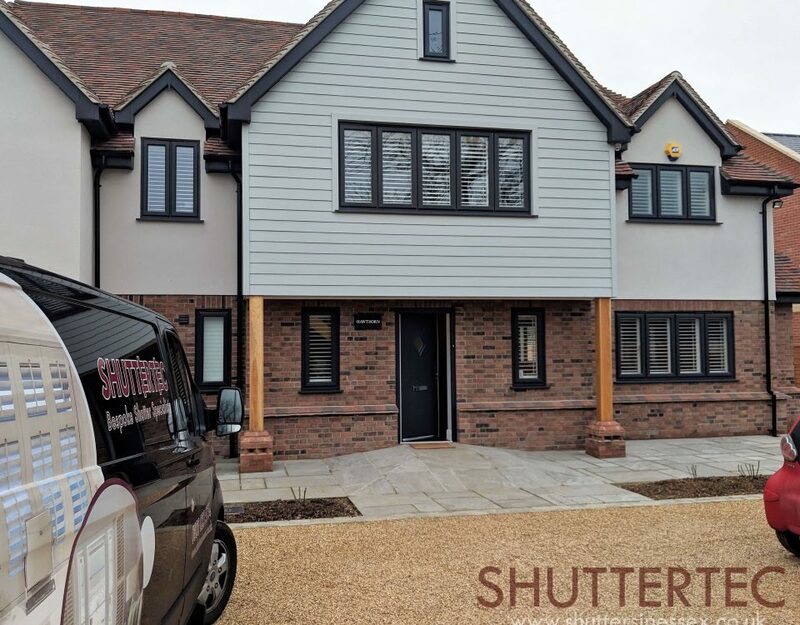 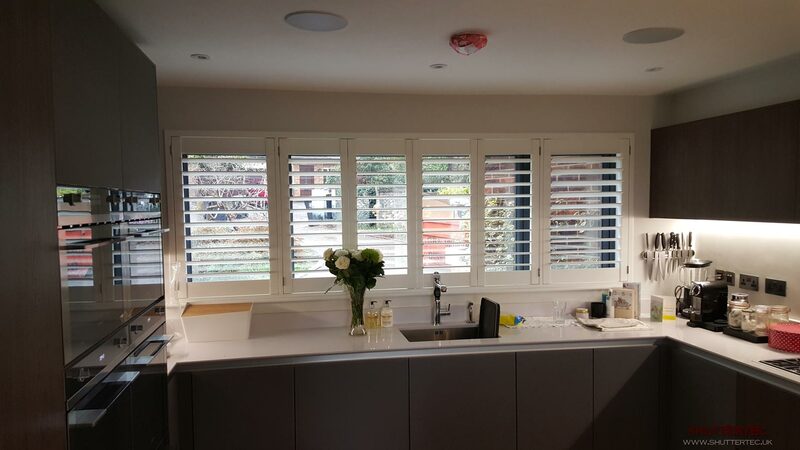 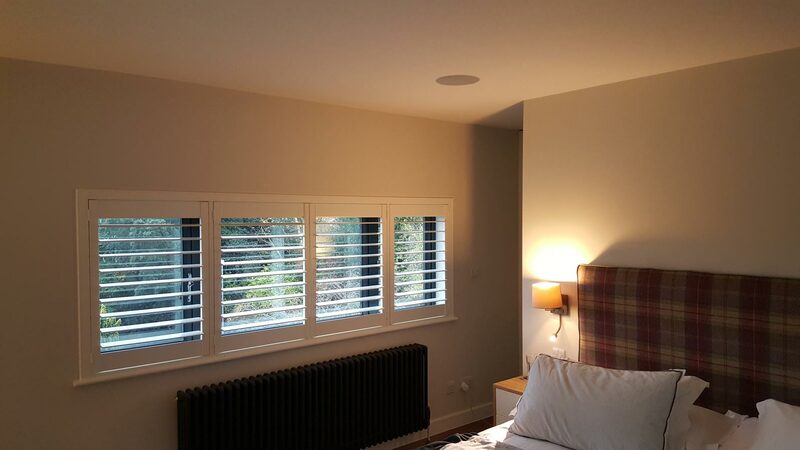 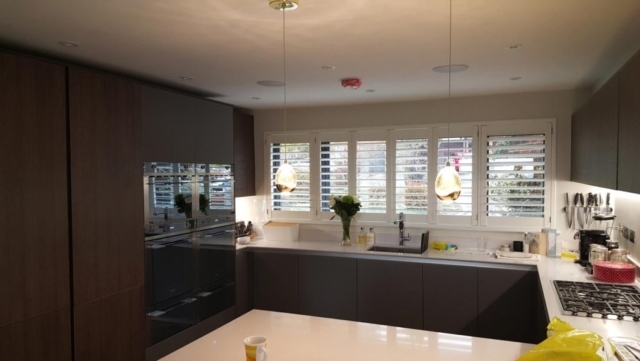 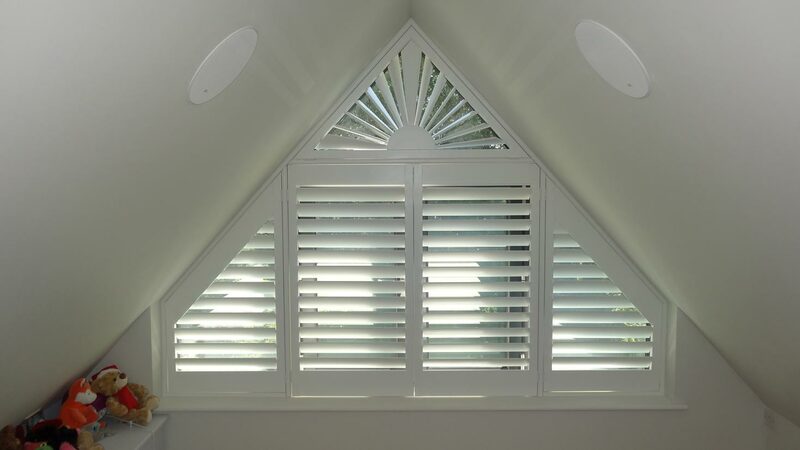 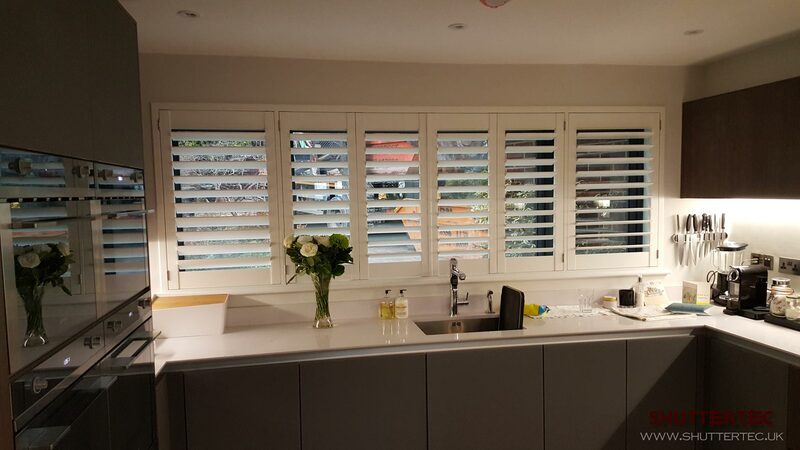 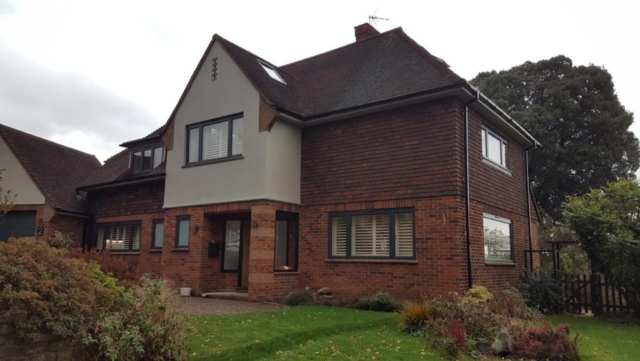 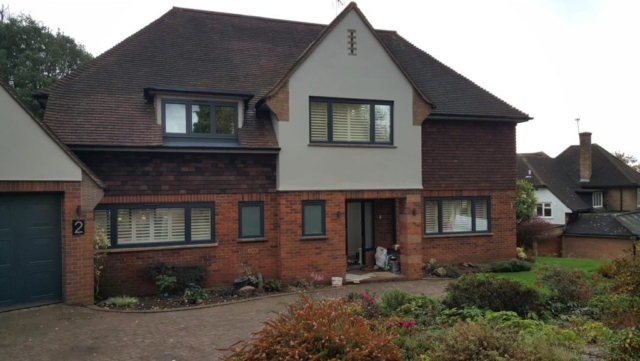 We were bought in to discuss with the customer a way of keeping the shutters modern and stylish but adding a practical use. 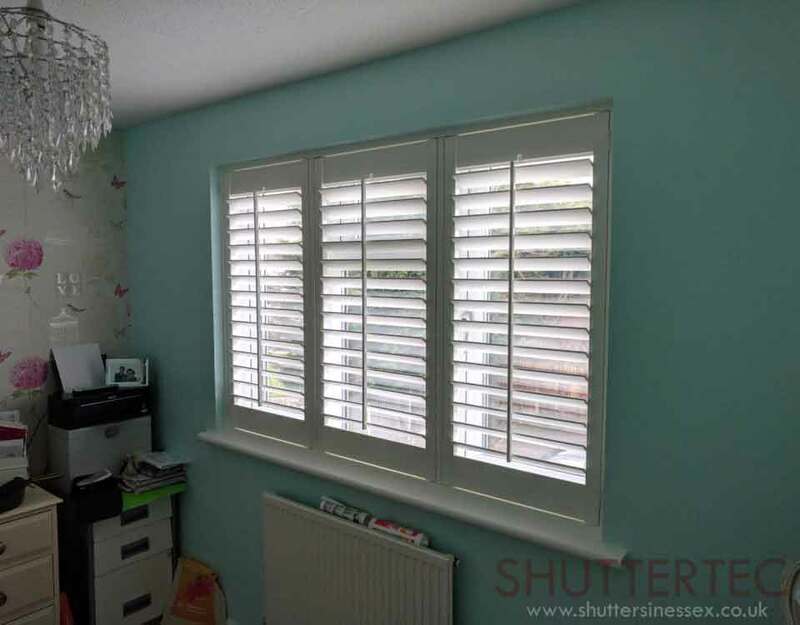 The customer opted for the ‘z frame’ approach, keeping the shutters at the front of the recess and using the frame to border around the window. 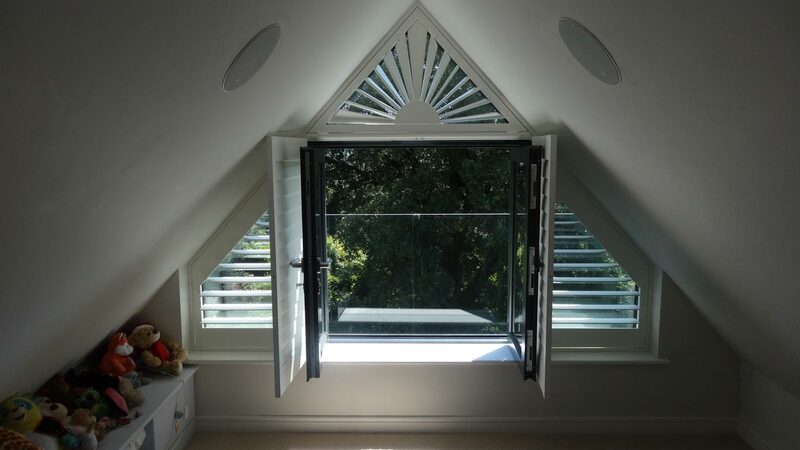 Later in the year, we returned after successful installation of the house to complete the dorma window in the loft conversion. 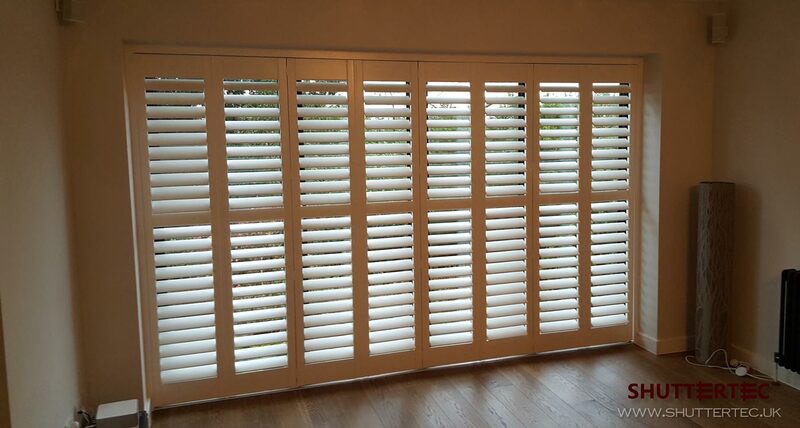 The customer wasn’t considering shutters for this window, but nothing else worked as well. 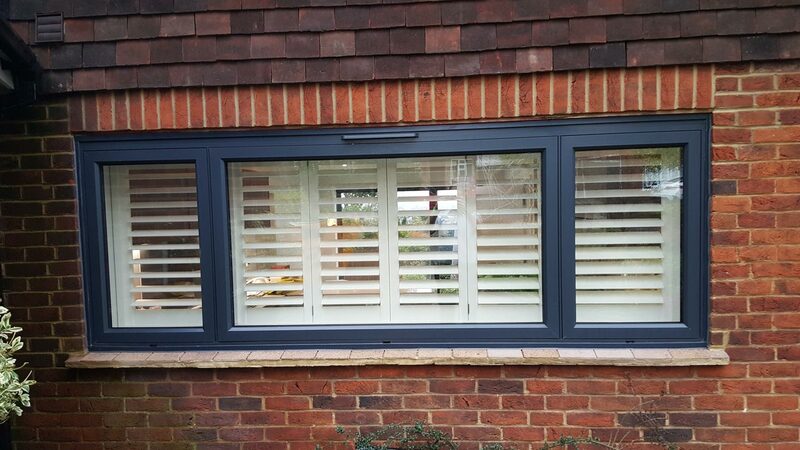 Tricky, as we had to navigate open inward windows but a complete success.